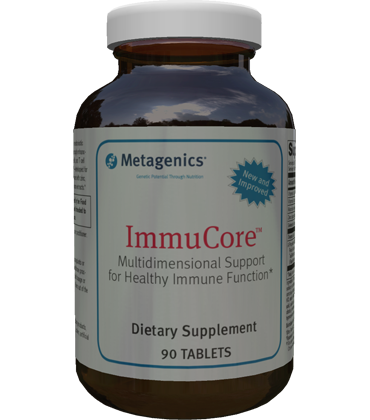 Metagenics ImmuCore is designed to provide a multiple mechanistic approach to support immune system health through enhancing functions of macrophages, natural killer cells, and T cell subsets. 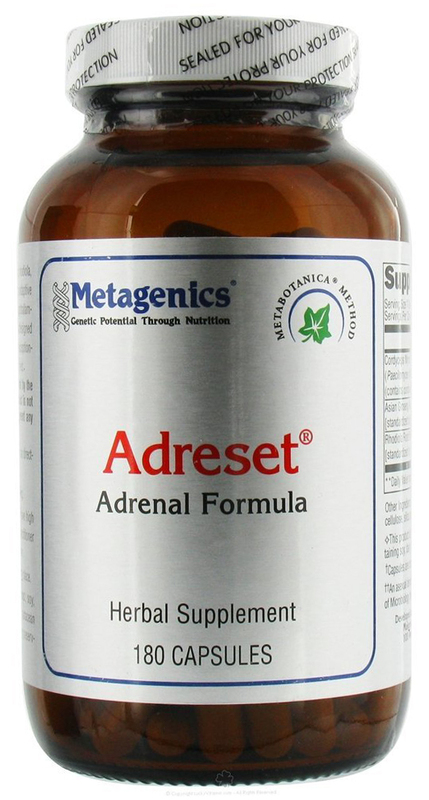 Ideal for long-term immune and antioxidant support. 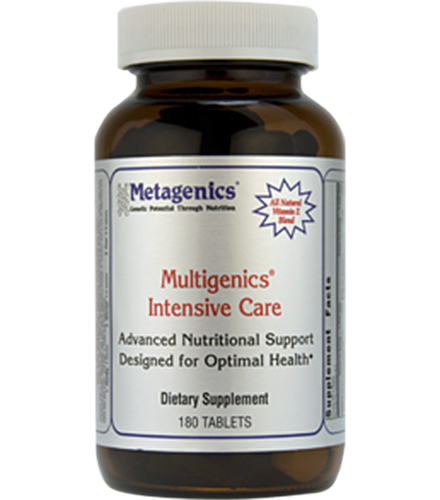 Offers a three-pronged approach to wellness with numerous antioxidants and a concentrated blend of mushroom extracts. Uses a buffering delivery system to prevent potential stomach upset associated with vitamin C.
Vitamin D for long-term immune health support. Ultra Potent-C has been shown to have 18% to 25% higher uptake in WBCs than plain vitamin C.
Zinc supports immune system health. Nourishing mushrooms protect a stressed immune system. 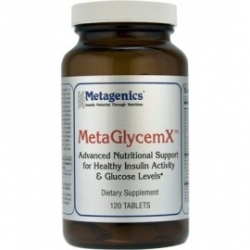 Oleanolic acid and selenium provide antioxidant protection and immune support. The immune system is responsible for fighting off harmful bacteria within the body and resisting various illnesses. A strong immune system means less illness and and better overall health for the body. There are many ways to bolster the immune system, such as proper diet and exercise. 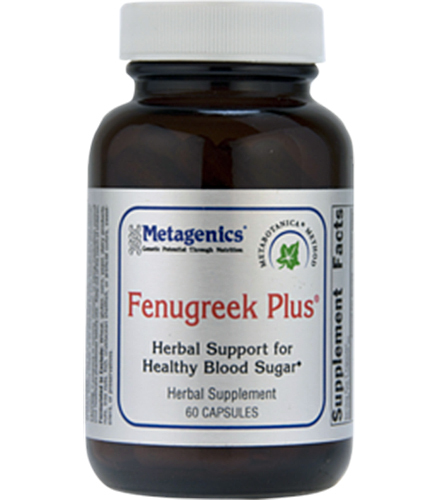 Certain antioxidants are also thought to provide significant immune system support. These antioxidants include Vitamin C, Vitamin D, Zinc, and selenium. In particular, a combination of these antioxidants with a healthy diet is thought to be the best way to support the immune system and keep you body protected from bad bacteria. Take three tablets daily with food for up to three months or as directed by your healthcare practitioner.